Ranthambore is located in the desert state of India- Rajasthan and the abode of Ranthambore National park & Ranthambore Fort. It is very famous and attracts large number of tourists (domestic as well as International) every year. Due to this reason to make your travel experience easier, we are offering this Ranthambore travel guide giving all round information about major tourist attractions. Have a look at the below mentioned famous tourist places in Ranthambore or places to visit in Ranthambore that are must see places and form an integral part of Ranthambore Tourism. Ranthambore National park is one of the most important sightseeing attractions in Ranthambore, which is located 11 km away from the main city. This forest reserve is famous all across the globe for tiger sightseeing, as huge number of tourists including international as well as domestic every year. At the same time, you can have a closer look at the natural habitat of various wild animals like Deer, bear, wild boar, leopard and many more. Ranthambore Fort was constructed in the 8th century and situated on the top of Thanbhore hill. It is one of the forts that has been included in the list of world heritage site and attracts large number of tourists from different parts of the world every year. 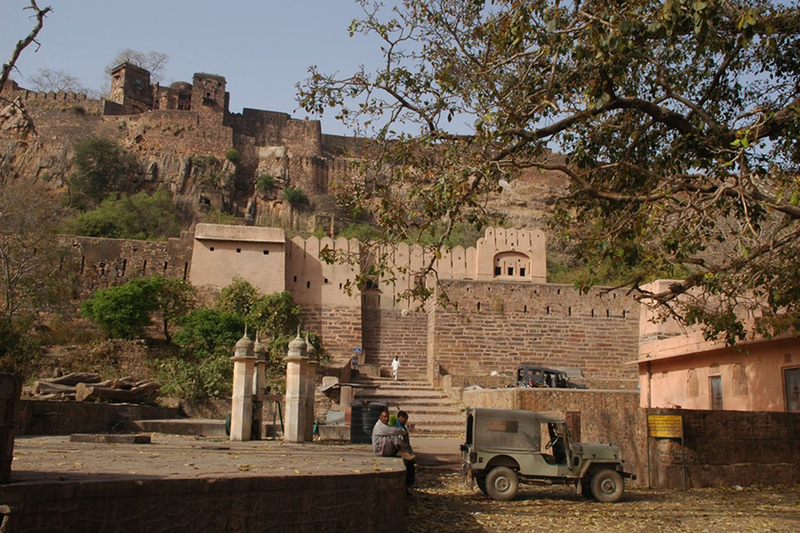 If you are planning a trip to Ranthambore, then you must visit this great fort. Surwal lake is another important sightseeing attractions in Ranthambore, which is located 14km away from the city. You can easily sight Greylag Geese, Painted Storks , Sarus Cranes, Spoonbills, and Flamingoes in this beautiful lake. 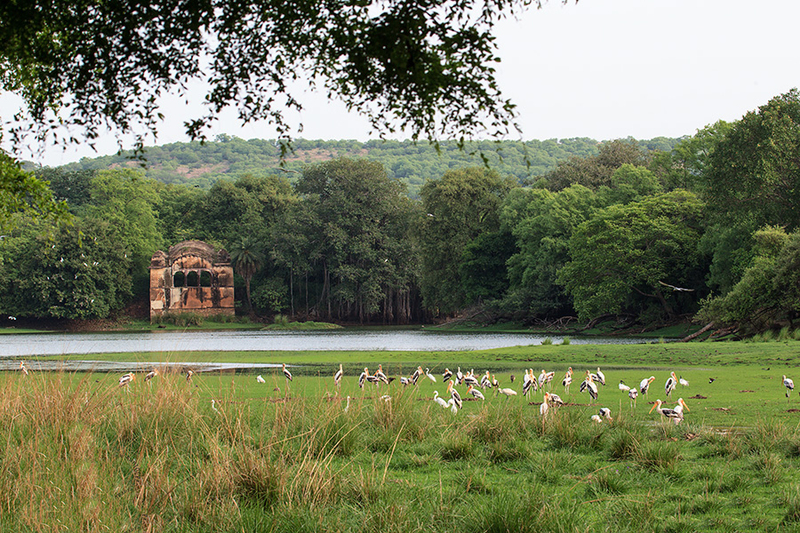 If you are planning a trip to Ranthambore, then you must visit this eye- catching lake. There is no availability of airport in Ranthambore, you have to catch a train or bus from major cities like Jaipur, Kota, Udaipur and many more to reach this city. Ranthambore is very well-connected by rail service with all the major cities in India like Jaipur, Kota, Udaipur and many more that enables you reach this beautiful city very easily. 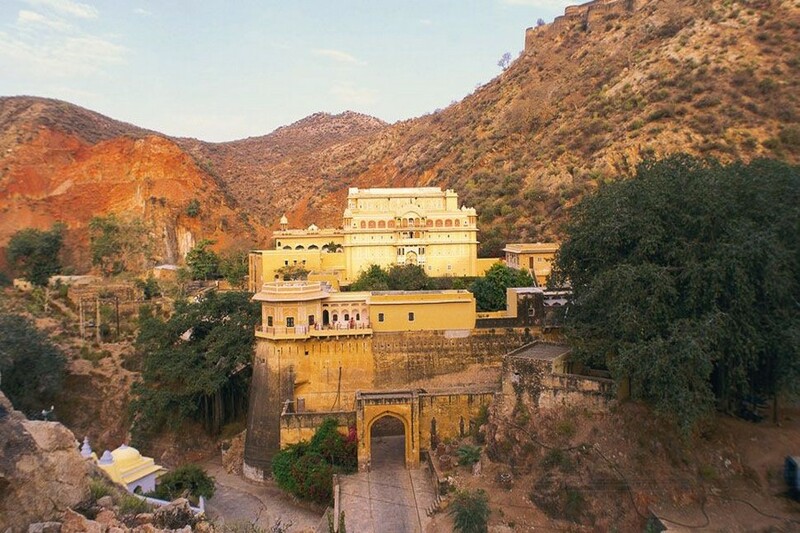 To reach Ranthambore, roadways is regarded as the most convenient option as this city is very well-connected with all the major cities in India like Jaipur, Kota, Udaipur and many more. At the same time, by hiring car for rental service allows you to the see all the major tourist attractions in and around Ranthambore.